Sadly, soon after I met my mother-in-law, she had a stroke. Her mind was never the same. But Betty’s heart remained sweet. 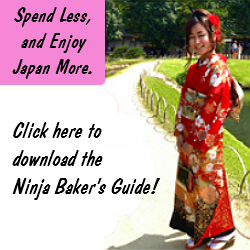 On one visit, I popped a quick bread into the oven. My husband and I slipped out to Blockbusters. (Yes, this was during the Paleolithic era. Dinosaurs roamed and humans rented videos at the store.) The video check out line took longer than expected. I was resigned to an over baked bread. As David and I rushed in to Betty’s assisted living apartment, I spotted my bread. Betty had hobbled out of her chair, tubes and all because she just knew the bread was done. She just knew. 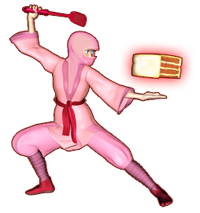 Somehow without hurting herself she maneuvered the bread onto the cooling rack. Besides being a master baker, Betty had a keen mind. During the Great Depression, she worked as a secretary at a law firm. The lawyers quickly recognized Betty’s intelligence. They offered to pay for her to go to law school. In the 1930s, female lawyers were few and far between. Betty declined. She was supporting her mother, sisters and brother. She couldn’t afford the pay cut. She never regretted it. Family meant everything to her. After Betty passed, David went to clear out her apartment. On the kitchen floor he discovered 3 index cards. Printed on each were his favorite recipes. One was for Betty’s cranberry bread. 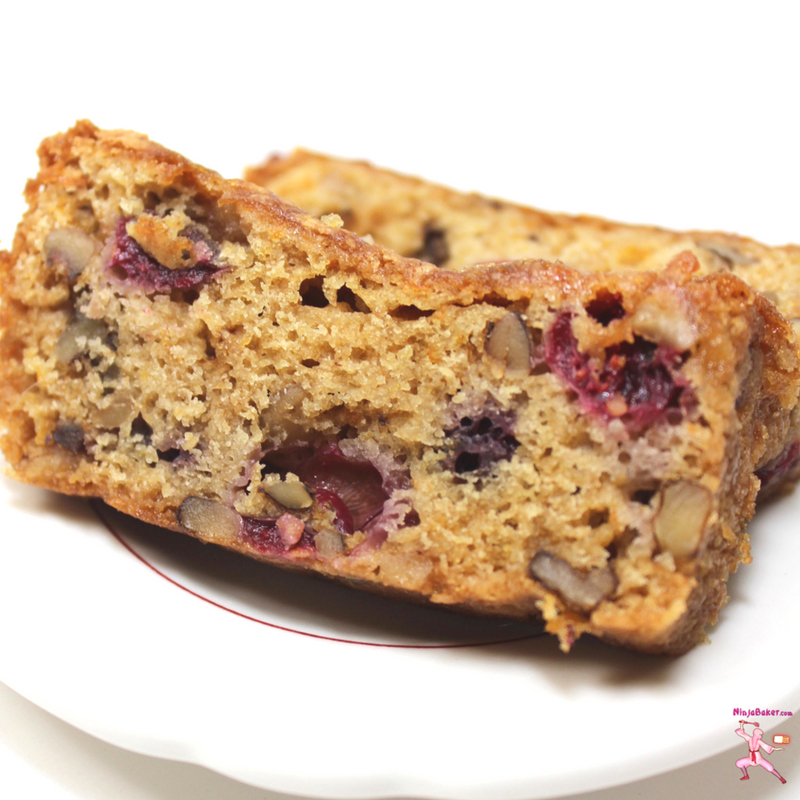 The quick bread sings with fresh orange, tart cranberries and nutty deliciousness! 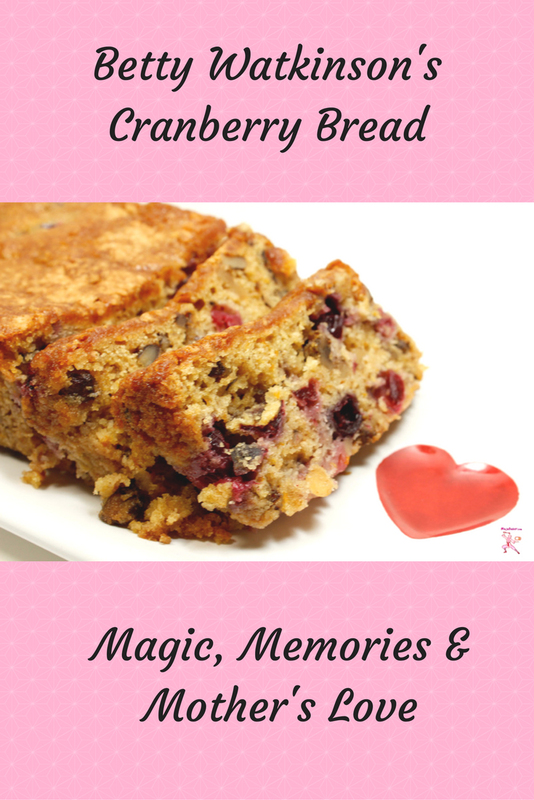 You can see why every time I make Betty’s cranberry bread, I feel enveloped in magic, memories and a mother’s love. 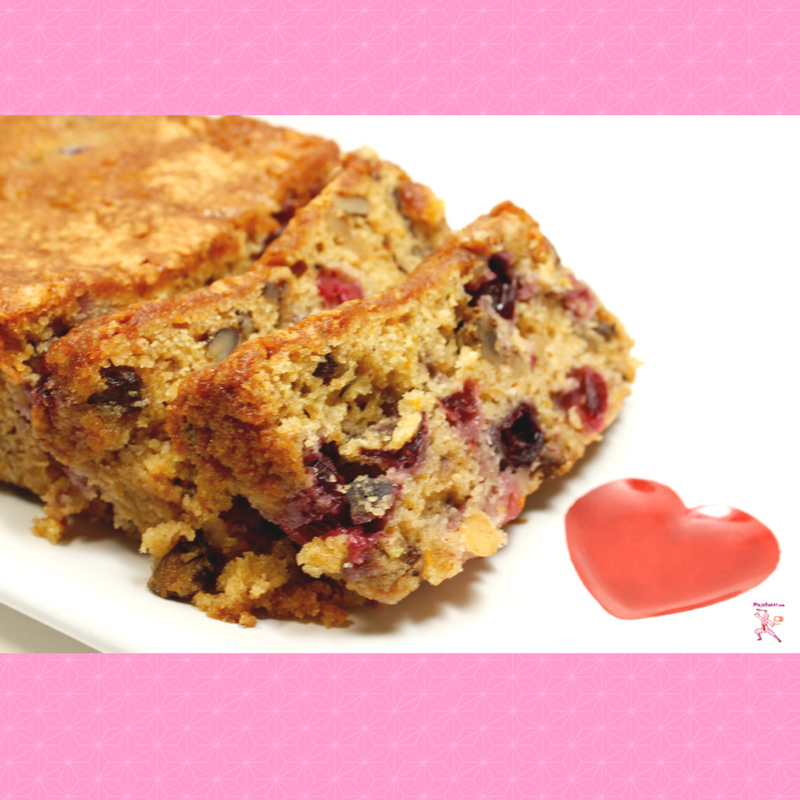 Here are a few more recipes infused with love. Wishing you the magic of love always.